Having healthy hair belongs to our fashion item. How can you be confident if you have a frizzy and dry hair? People will not just look at the brand of the clothes you are wearing, how unique are your shoes, how expensive are your accessories or how flawless is your skin. Having a bad hair condition may cause by stress, pollution, shampoo products (not suitable for you) and too much use of hair appliances like hair iron or blower. It is good to have healthy hair so do not wash it too often. Washing it often may lead to dry and frizzy hair. Water can make your hair swell and forces the cuticle up. The first thing you need to do is choosing a good hairbrush. Comb your hair gently since it is very fragile. It is common to lose 100- 150 hair strands per day so don’t panic. If your hair is still wet, you need to be extra careful of it. It is very fragile and can break some strands. Don’t comb your hair right away if it still wet and refrain from using a blower to dry your hair instantly. Maybe you are rushing to go on a date or going out with friends, try to get ready hours before you go. Give some time to relax. Give yourself a head massage for dead skin cells and can improve a blood circulation also. One the reasons why we’re having a bad hair is because of the hair styling products like hair spray, gel, hair oil etc. Using of hair serum that can give a healthy hair look is okay – it is recommended also by the experts. But bad hair styling products can damage your hair. Try using natural products such as coconut oil, aloe vera or honey to repair it. Cold water is to have healthy hair. 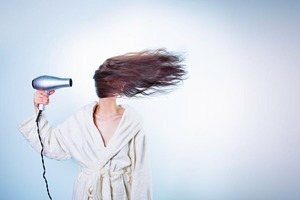 Instead of using hot water, just as the same of using hair styling devices like blower or hair iron that can damage every strand, cold water is much recommended. 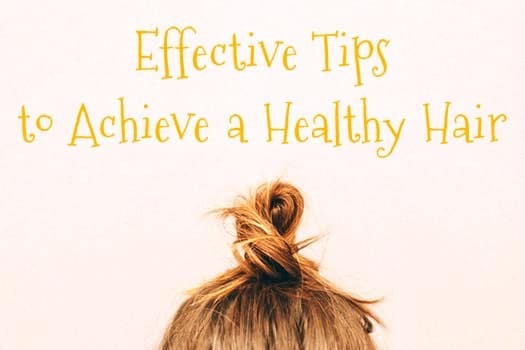 It is one also of the reasons why you’re having a hair problem is you are tying your hair so tight especially after the shower and during bedtime. Most of the women do this as a habit. Due to increase friction, it causes scratches on your scalp. Sometimes we tend to use different shampoos and conditioners to test right? Some can give condition to your hair, some are not. Sometimes you notice that you scratch your hair often and developed dandruff after using a different product. Don’t often switch brands. As I mentioned above, our hair is part of our fashion item. Having a frizzy and dry hair can ruin your good get up! As an additional accessory, we color our hair. It is okay to color it every 6-8 weeks, not every week. People nowadays have the idea of using natural hair masks products like egg and honey. The egg has an omega 3 and fatty acids that can help grow your hair and good also for frizzy hair. Most of the products we use include a lot of chemicals that can really affect on reviving your dry hair. There is one natural product called REVIIVE by Ariix, this is toxin free, safe and effective to achieve a healthy hair you wish for. To learn more about how to use it properly, you can go to AriixProducts website. ARIIX provides unique high-quality products meeting consumer demands in the health and wellness industry for complete & balanced nutrition, weight loss management, water & air filtration, personal care products, essential oils, and anti-aging skincare. 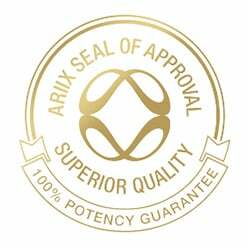 The ARIIX Products are…GLUTEN FREE, NO SOY, NO DAIRY, NO GMO, NO ARTIFICIAL FLAVORS, NO ARTIFICIAL COLORS, NO ARTIFICIAL SWEETENERS, NO SUGARS, NO BINDERS, & USE NO FILLERS! 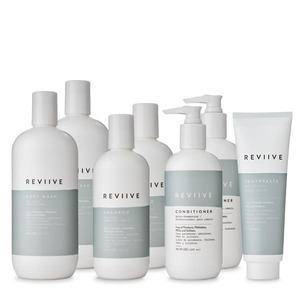 Reviive: How to Prevent Hair Loss for Women? BioPro Q: How To Keep a Healthy Heart? Giving Greens: How Beneficial is Cucumber To Our Health?